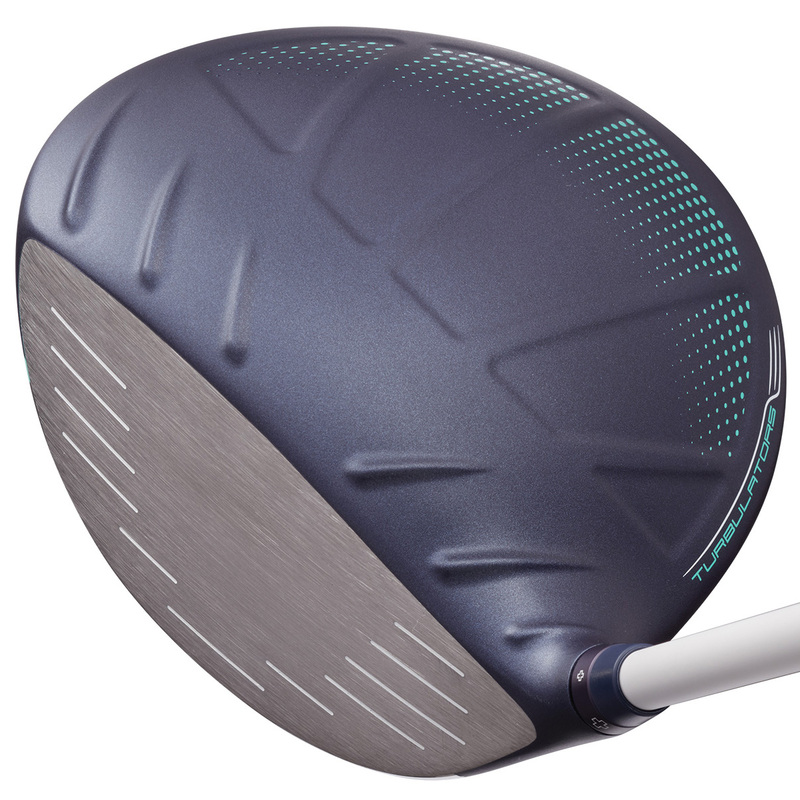 Building on the success of the previous generation drivers comes the new PING G Le Driver which specifically designed for women golfers, to add more distance optimum spin and launch. 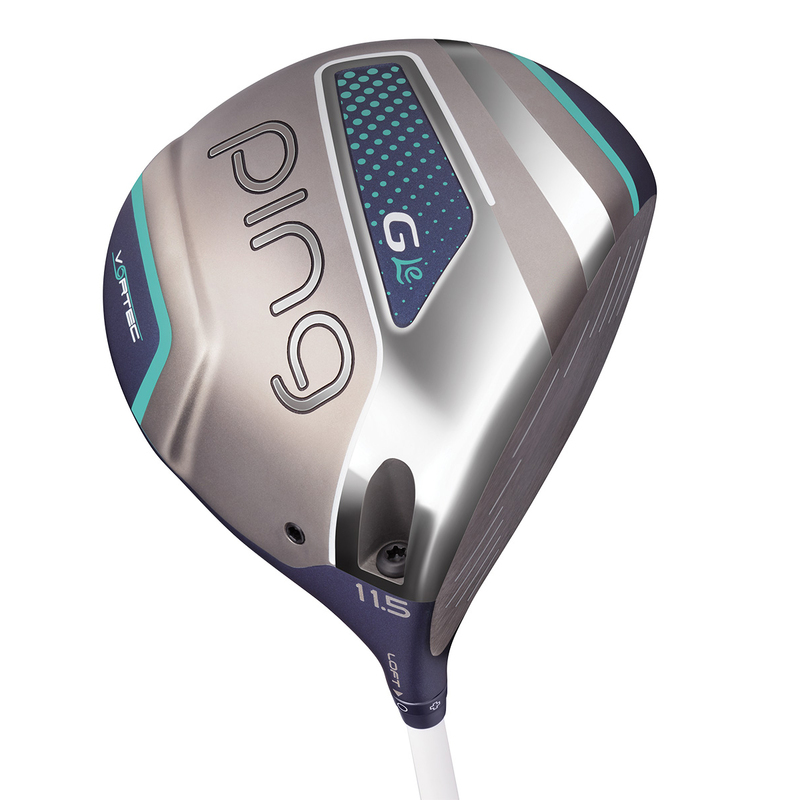 To save weight PING have designed the G driver with Ultra-thin crown sections to save 8 grams of weight to optimize MOI, plus positions the centre of gravity for increased forgiveness and consistency. As well as being highly forgiving the driver features a thinner, hotter T9S Titanium Face for max deflection and distance. The thin T9S face and CG optimization deliver faster ball speeds and more consistency to your golf game. The G Le driver also features trajectory tuning technology which a 5-lobe hosel sleeve allows for 1 degree of loft adjustment. 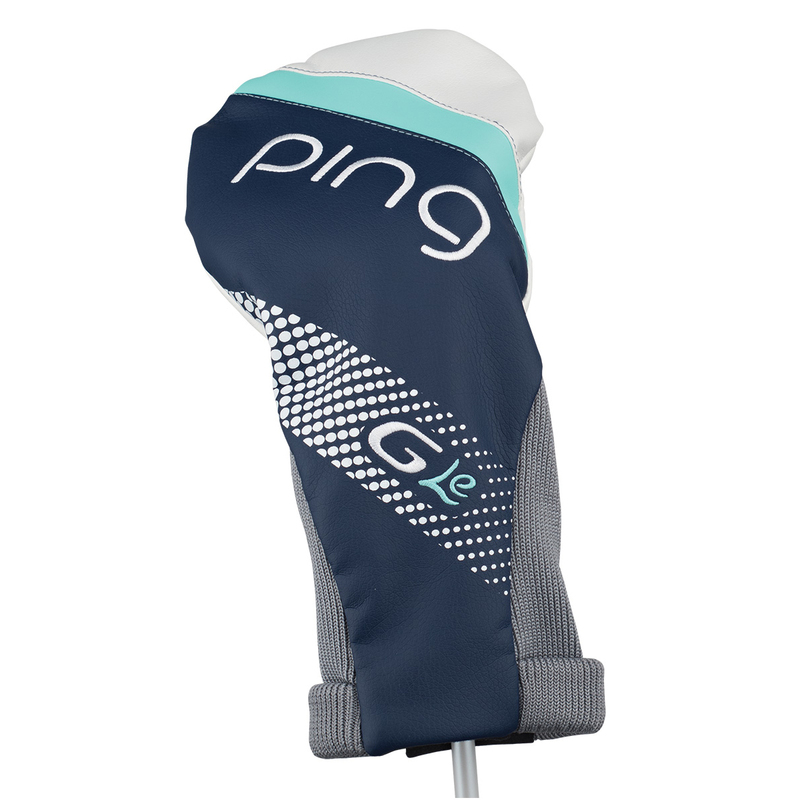 This PING driver also comes with its own branded head cover.